No, not just another revenge movie. and the trucks won�t stop coming. Anyone saw �John Doe: Vigilante�? No? I hope you�re not going to waste your time on that one. 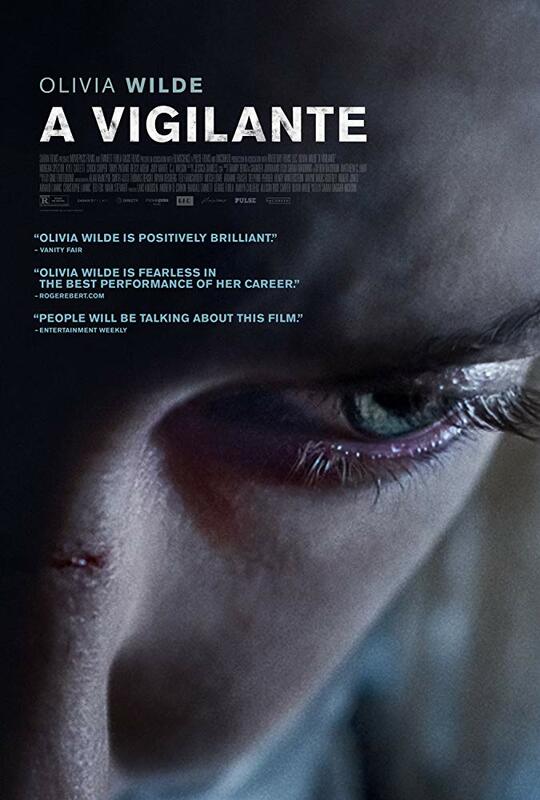 Just put that intention aside and watch the movie �A vigilante� instead. The latter is much better, much more intense and at times awfully brutal and cruel to see. Highly recommended. The most disturbing is the fact that in reality, many people are the victims of physical and psychological abuse within a family circle. People who are mistreated daily in an inhumane manner and who can�t find a way out of these miserable circumstances. And strange but true, most victims have an immense sense of guilt and sometimes can�t bring themselves to turning their back on the abuser. No posts have been made on this movie yet. Be the first to start talking about A Vigilante!